Taken from the album "Whatever We Plan"
I was delighted to get a copy of the new album from Camera Obscura the other week. This bunch of Scots have been around quite a long time now. 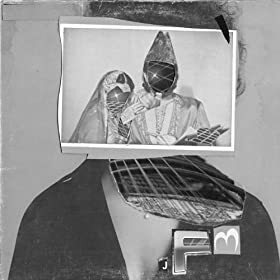 If memory serves I first heard them back in 1997 on a seven inch single, the title of which escapes my befuddled mind at the moment but I might remember to try and find it later. Anyway after what must be sixteen years and several terrific albums later they have returned (as seems to be the fashion in 2013) with a new box of magic. It's called Desire Lines and is their second album release for the legendary 4AD label. Nothing much seems to change in Obscura land, as previously it's full of annoyingly catchy pop tunes sang by one of the best Scotish female voices of... well ages. It's just occurred to me that I've never seen them live. Hopefully that is something else I can put right this year. This is a track from a new 12" on Stroboscopic Artifacts by Zeitgeber aka Lucy and Speedy J.
Firstly what a great song title. It's not the only one either, other titles include Alaskan Thunderfuck, A Brief History Of Overweight Men and Groovy Warhead Commander. You will decipher from this that we are not talking about the most peaceful of bands here but this noise is terrific. I couldn't easily decide which track to share with you so I went for the first one on the album which is called "Scratch and Sniff" and is pretty destructive. It reminded me in many ways of the first time I heard Mudhoney many years ago. The only useful advice I can give you is to listen to this a loudly as your device will go and if you burst an eardrum it will have been worth it. This is a track from the Brooklyn bands debut E.P. "High Gain" which was released last week on Uminhabited Mansions. I have very little info on this album, in fact I have none beyond it contains fourteen tracks and is called JFM. Sounds great though. This is the first insallment in Faux Disx Montone series of seven inch singles. It's a four track E.P. 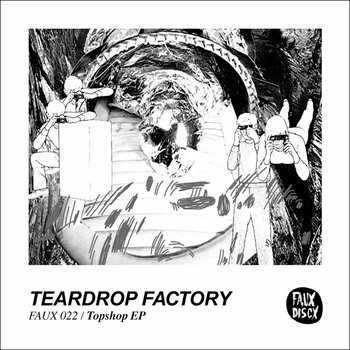 by Teardrop Factory entitled the Topshop E.P and limited to just 300 copies which can be ordered here. Taken from the new E.P. "Sweet Jelly Roll" which contains three tracks of which this is the one I keep coming back to. Another great new Torpa track from another great new Torpa E.P. 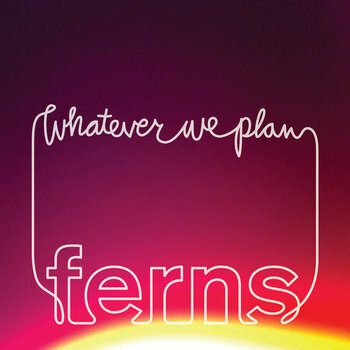 You can download it in full along with the now quite extensive Torpa back catalogue here. I included a track from this fine E.P. a couple of weeks ago and here's another. 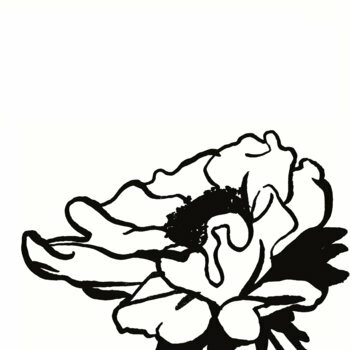 Originally issued as a seven inch on Cloudberry Records which has now completely sold out Flowers have very considerately released the tracks as a free digital E.P. for everyone to enjoy. This is a track which the Sheffield band have this week made available free from their Soundcloud page. Taken from the album "New Colors" which can be heard (and purchased if you so wish) here. This is the track which ends the album and I can think of no finer way to end this Fodder.